BlackBerry 9000 announcement coming May 12 | BlackBerry Blast! 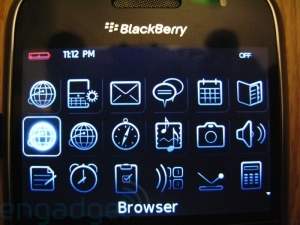 According to BGR the BlackBerry 9000 will be officially announced on May 12 at WES 2008 in Orlando. That's next Monday folks. BGR is usually on target with these rumors and he says it is "100% confirmed" so it looks like the next BlackBerry is coming out very soon.